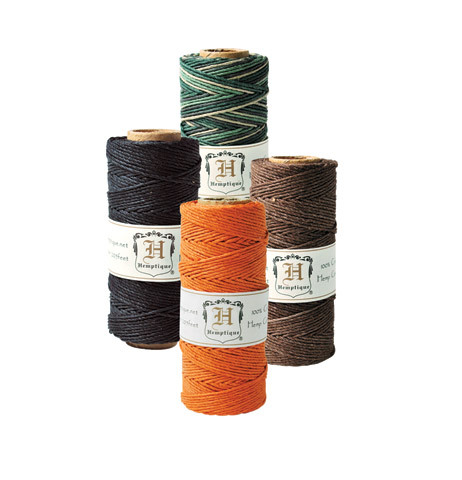 This spooled hemp cord is perfect for crafts and jewelry making and is available in a variety of colors including natural. The 10 lb. spool is 25g, 3-ply and .5mm in thickness. The 20 lb. spool is 50g, 6-ply and 1mm in thickness. The 48 lb. spool is 100g, 12-ply and 2mm in thickness. Available in 205 ft. spools.